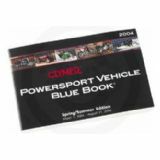 Clymer powersport vehicle blue book Цена: 6012 руб. 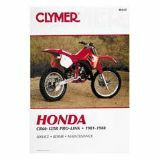 Clymer manuals for honda Цена: от 1007 руб. 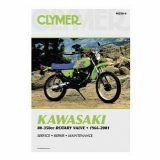 Clymer manuals for kawasaki Цена: от 3039 руб. 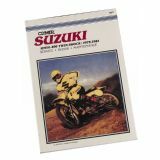 Clymer manuals for suzuki Цена: от 1007 руб. 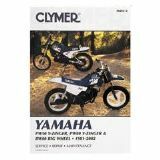 Clymer manuals for yamaha Цена: от 977 руб. 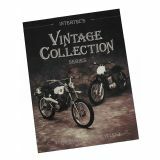 Vintage clymer manuals Цена: от 1007 руб. 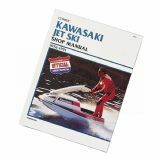 Clymer jet ski manuals for kawasaki Цена: 3907 руб. 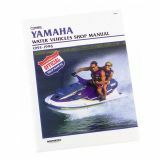 Clymer water vehicles manuals for yamaha Цена: 4158 руб. 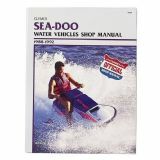 Clymer water vehicles manuals for sea-doo Цена: 4158 руб. 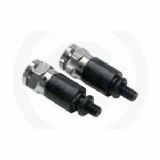 Clymer water vehicles manuals for polaris Цена: от 3907 руб. 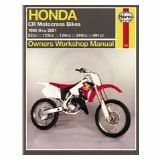 Haynes manuals Цена: от 349 руб. 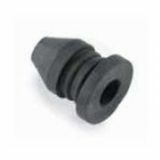 Goodridge banjo bolts Цена: от 569 руб. 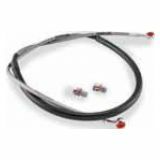 Msr® offroad brake lines Цена: от 5465 руб. 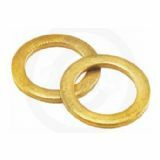 Goodridge extreme offroad clutch lines Цена: от 1577 руб. 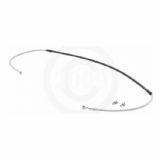 Extreme offroad brake line kits Цена: от 1577 руб. 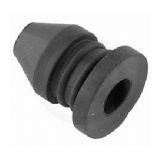 Brake bleeder caps Цена: 1191 руб. 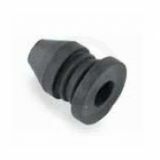 Helix® brake bleeder caps Цена: 1191 руб. Motion pro® ktm pro bleeder Цена: 1270 руб. 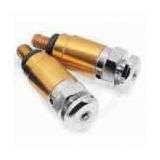 Motion pro® pro bleeder Цена: 381 руб.